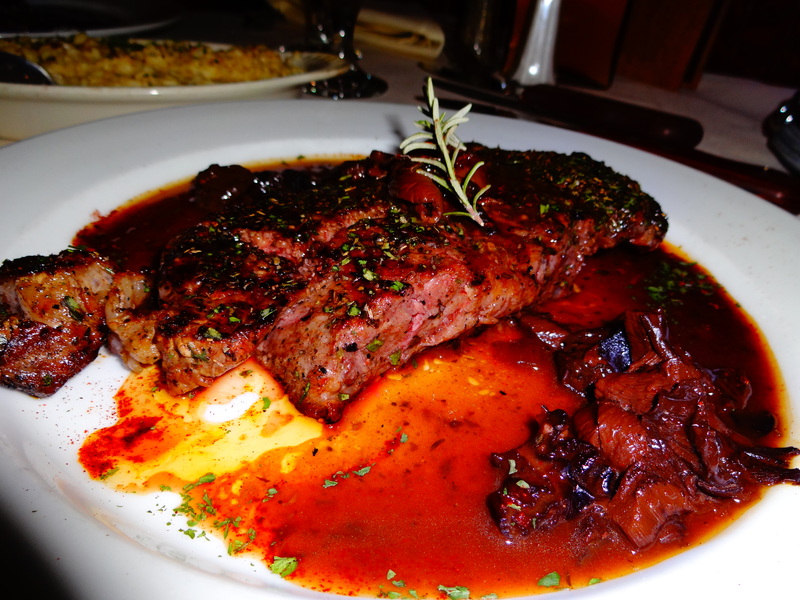 Today, The San Marcos Food blog is stepping a bit outside the City Limits for a very special review of Bordeaux’s Prime Steakhouse in nearby Dripping Springs, TX. 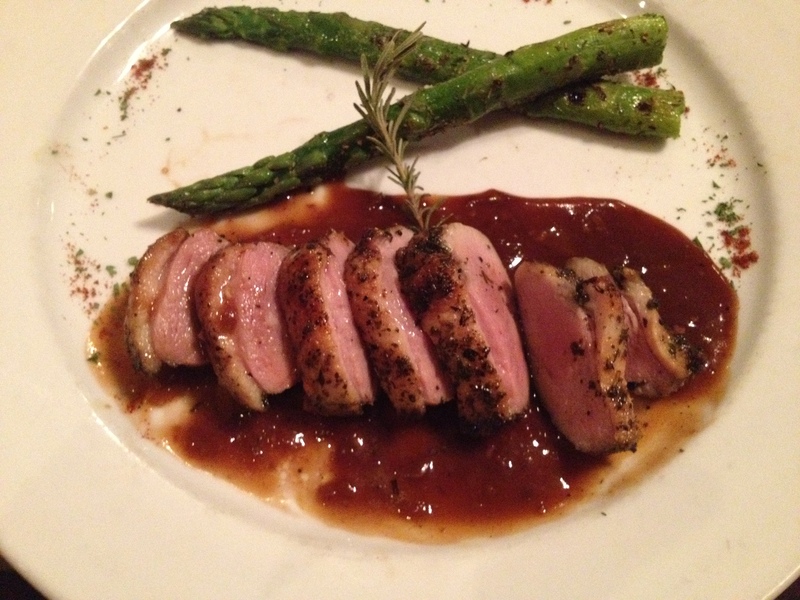 Right around the time I started this food blog, I was looking for some Fine Dining options in the San Marcos and nearby area. I was interested in somewhere to direct people for business dinners, date nights, and just somewhere that really put thought and care into each aspect of the dining experience and elevated it to a new level. Special Thanks to David Rascoe for helping me throughout this review process. He helped me quite a bit. I cannot say just how much I have enjoyed the review process for Bordeaux’s. I visited on six separate occasions with several friends and family members. 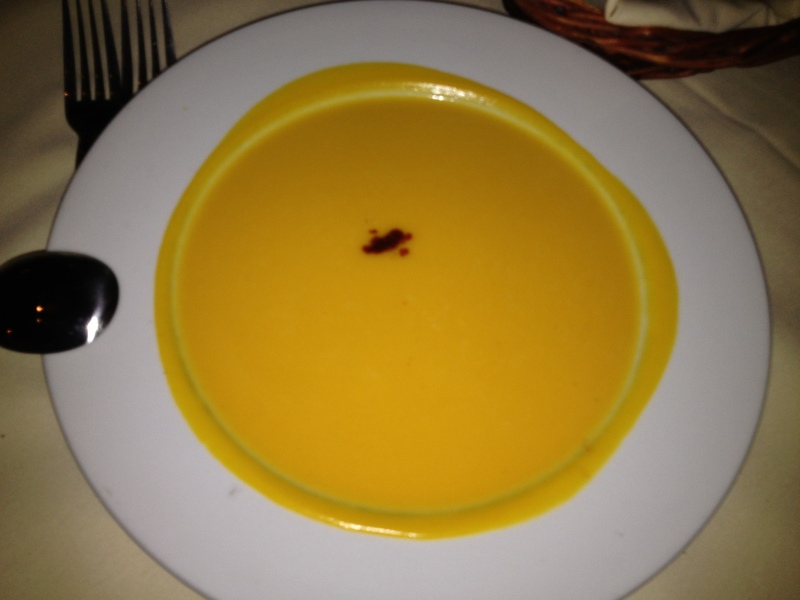 Each time I visited, I was met with a new favorite dish.. Everyone with me felt the same. I honestly still cannot decide what I enjoyed most. The Chef at Bordeaux’s has a great palette, and further, quite a bit of creativity and finesse with respect to truly refined and nuanced flavors. 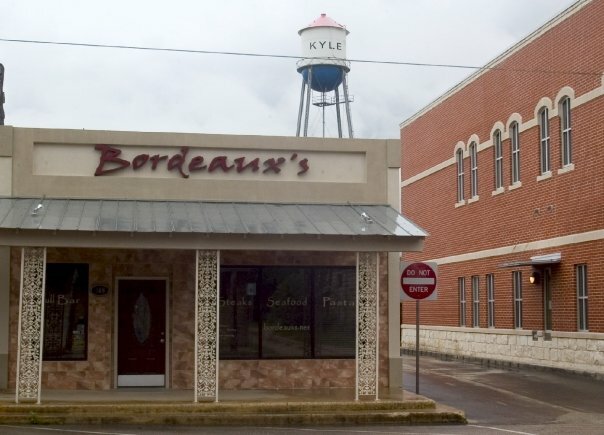 Every single dish and side that I have sampled has seriously impressed me and I really have come to think of Bordeaux’s as one of the real “hidden gem” culinary discoveries of the Central Texas Area as well as one of Kyle’s best kept secrets. 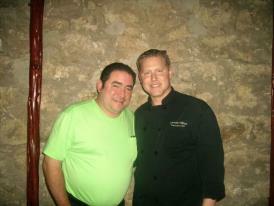 Even Emeril Lagasse stopped by to eat at Bordeaux’s and gave it good reviews! 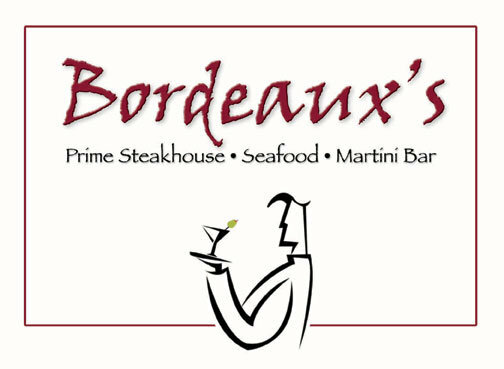 Another aspect I must mention about Bordeaux’s is that they have some of the best Steaks around.. I tried four of their steaks and loved each one. 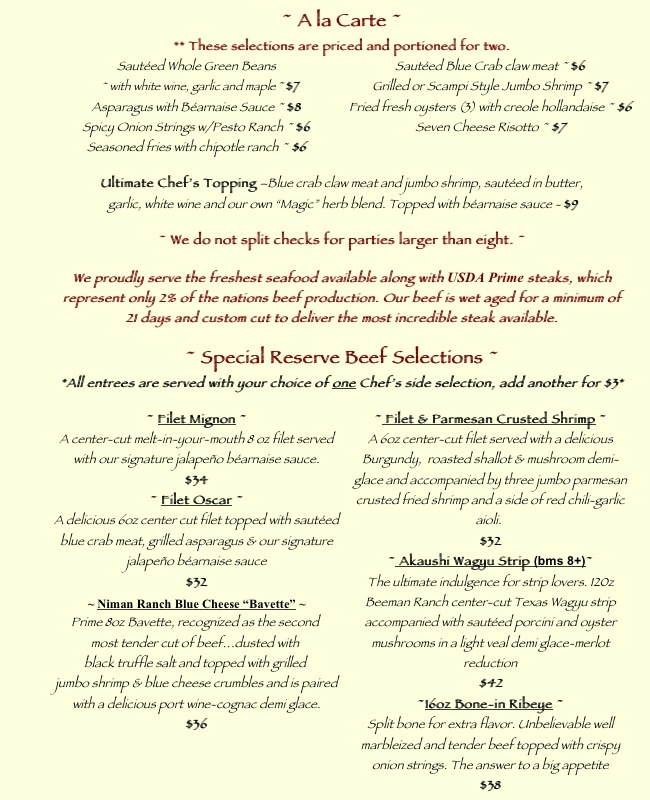 They get some of the best quality meat available and the Chef handles it superbly. 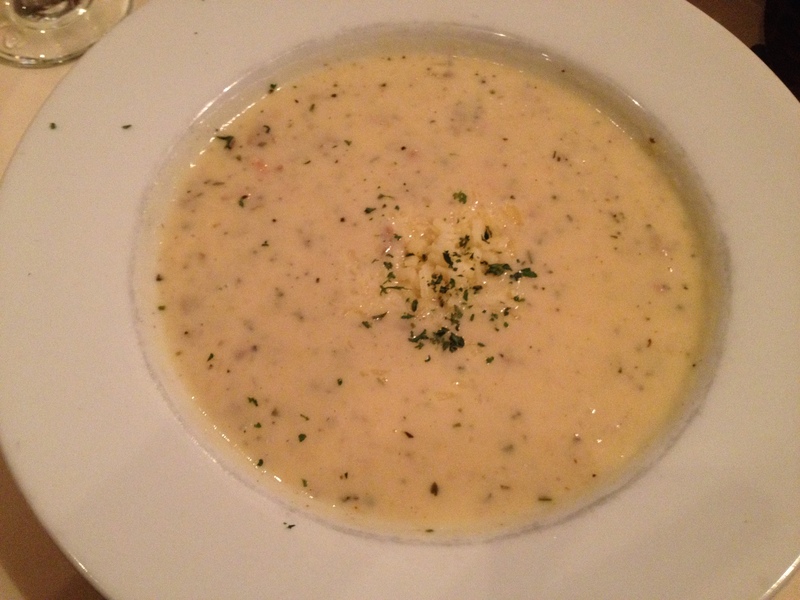 Their Jalapeno Bearnaise Sauce is very delicious and very Texan hehe. The atmosphere that Bordeaux’s creates is one that is very relaxed and very private. This really is a special place in which to have a meal with someone. As soon as I saw the menu for the first time, I pretty much loved this place. There are so many things to choose from. 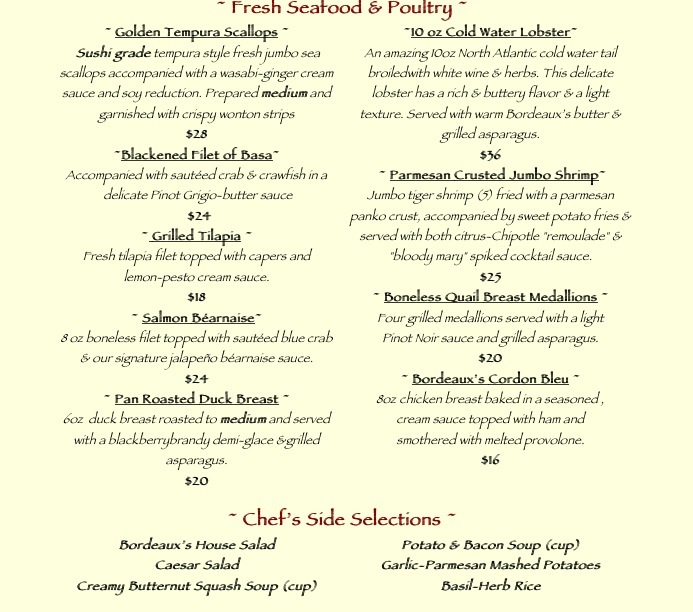 Their Lobster is the freshest I have had around and they really do cook it perfectly. 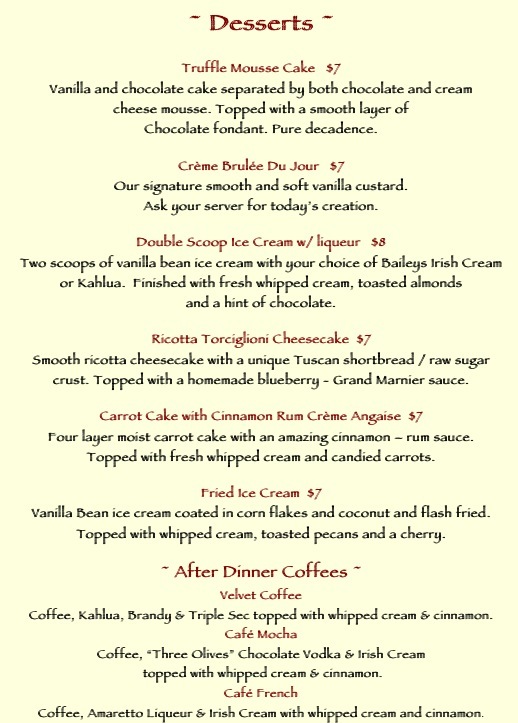 They have delicious specials for both dinner and dessert and the operative word here is “Special”. In the case of Bordeaux’s, this denotes more than just something that is not on the regular menu. Their specials will really impress. The flavors here are really something to be admired. 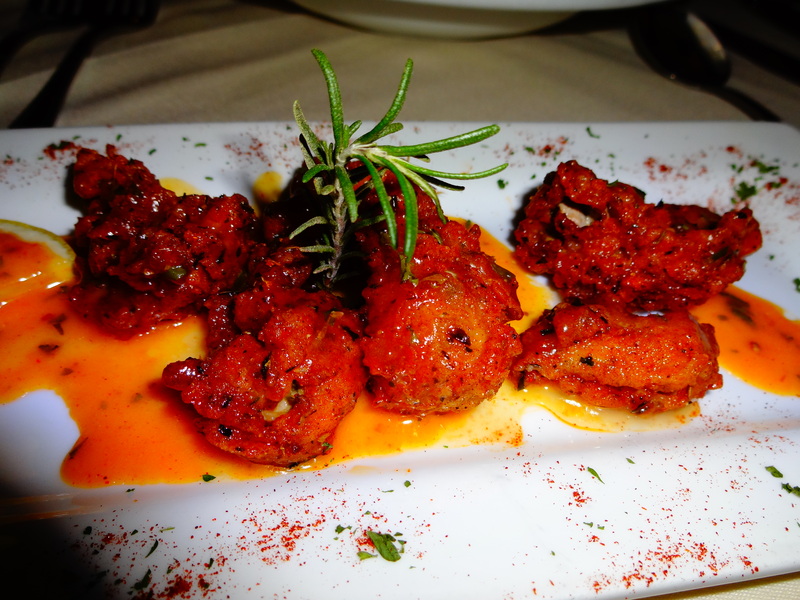 It is like a delightful fusion of French, Creole, and Texan cuisines. The finesse and balance of each dish in conception alone is commendable but the execution is just as impressive. Now, onto the Food!! I sampled items from pretty much all of the sections of the menu to get a good idea of their overall presentation and execution. These were wonderful. they had just the right texture with a nice crispiness as well as a perfect slight heat and flavor balance. I gobbled these right up. They were beautiful as well. 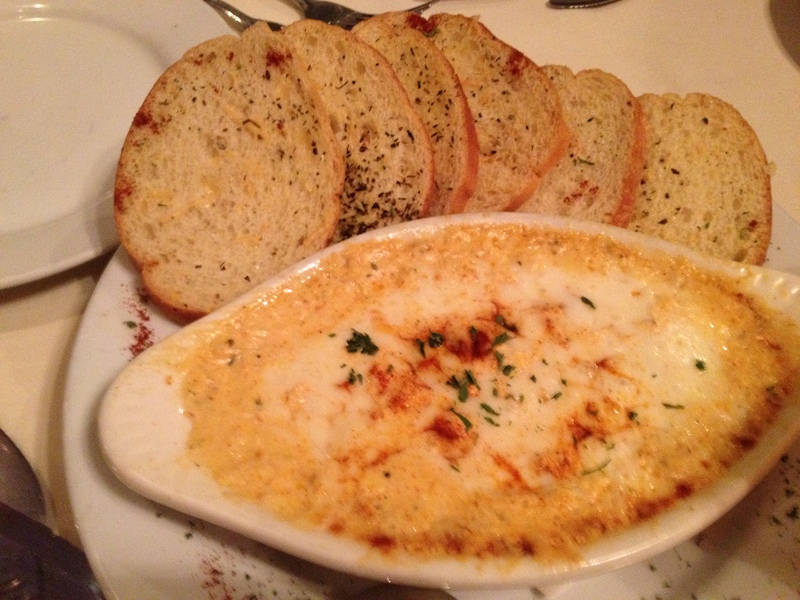 Crab Fondue: Lump Crab combined with a blend of Seven Cheeses. 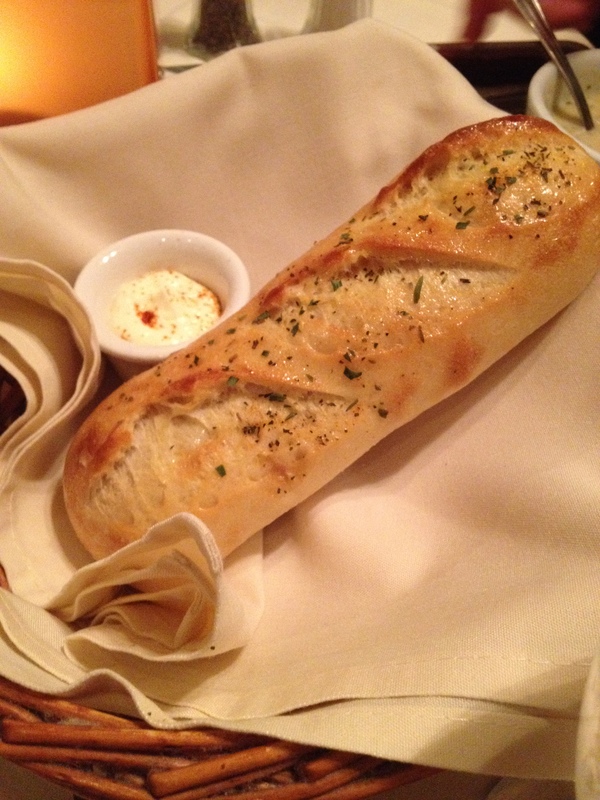 Served hot with toasted herb crostinis. This was so decadent and good. I loved the blend of different cheeses with the Lumb Crab Flavor.. I would eat this all the time. Often times anything with Crab in it tastes like the crab is old or of bad quality and it takes away from the dish as a whole but not with Bordeaux’s. This was done so beautifully. It had the consistency that one expects from a great Risotto and I really have to say I ate this in about 2 minutes and it is supposed to be for more than one person but I could not help myself. 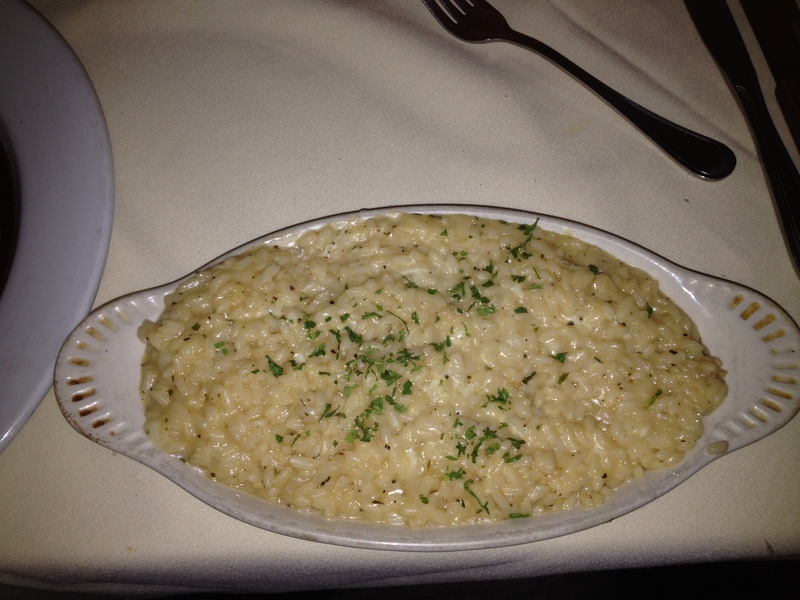 One does not find Risotto of this quality around here very often. This really is the best rendition of this soup I have in quite a while. It was so rich with the perfect salt level and the bacon flavor was incorporated perfectly. This is one awesome bowl of soup. Being a soup fiend, I would rate this among my favorite soups to eat by far. This was so velvety and delicate but with a nice slight bite from the Cayenne Pepper. The Cayenne mixed so well with the squash flavor. This was so delicious I cannot even describe it that well.. 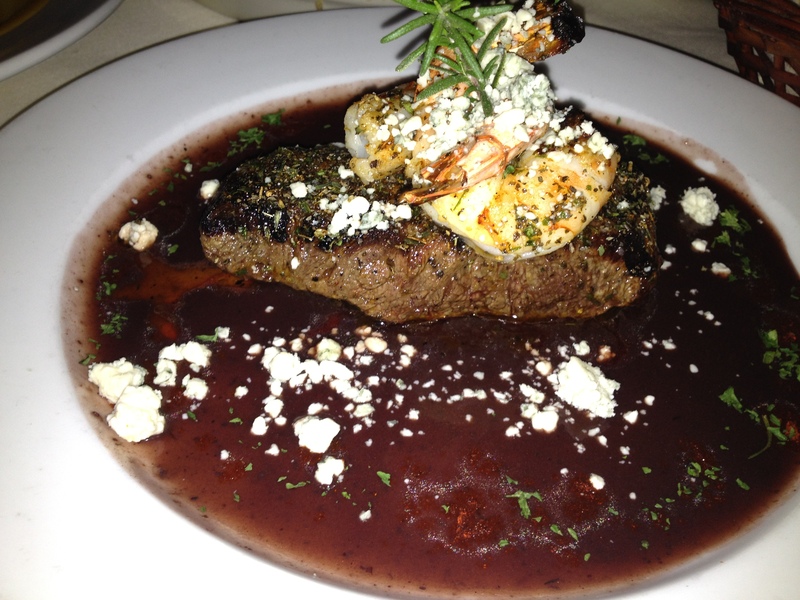 The blue cheese balanced so well with the seasoning on the steak and the port sauce that I found myself wanting to forgo silverware completely. Ahh.. This is the second Steak I tried and I came away very satisfied. Such a wonderfully-cooked steak and the reduction was so bright and nuanced with sweet, savory, and salty. Writing this with the picture in front of me is making me drool a bit hehe. So delicious and handled so well. The sauce was the perfect accompaniment. 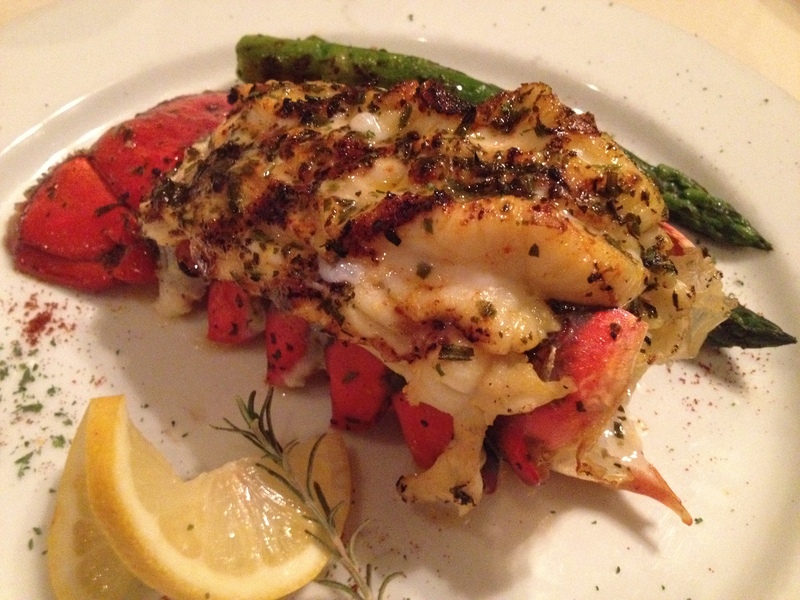 10 oz Cold Water Lobster – An amazing 10oz North Atlantic cold water tail broiled with white wine & herbs. This delicate lobster has a rich & buttery flavor & a light texture. Served with warm Bordeaux’s butter & grilled asparagus. I was floored at how good and fresh this was. I was in basically a trance state while eating this slower than I usually ever eat. Such delicate flavors to pair with such delicate seafood. 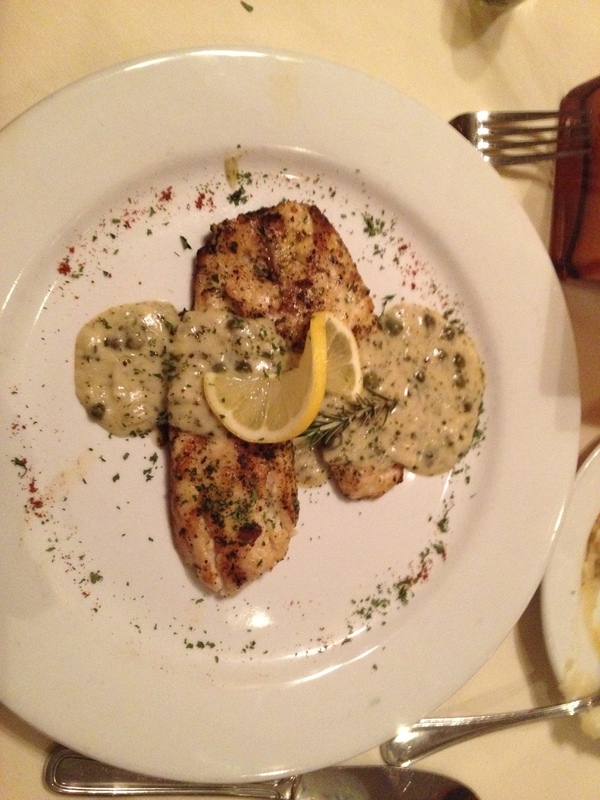 Grilled Tilapia– Fresh tilapia filet topped with capers and lemon-pesto cream sauce. My sister had this dish and she let me try it as well. The sauce was seriously awesome and bursting with nuanced flavors and the perfect salt consistency. Mmmm. The Desserts at Bordeaux’s in Kyle are just spectacular. 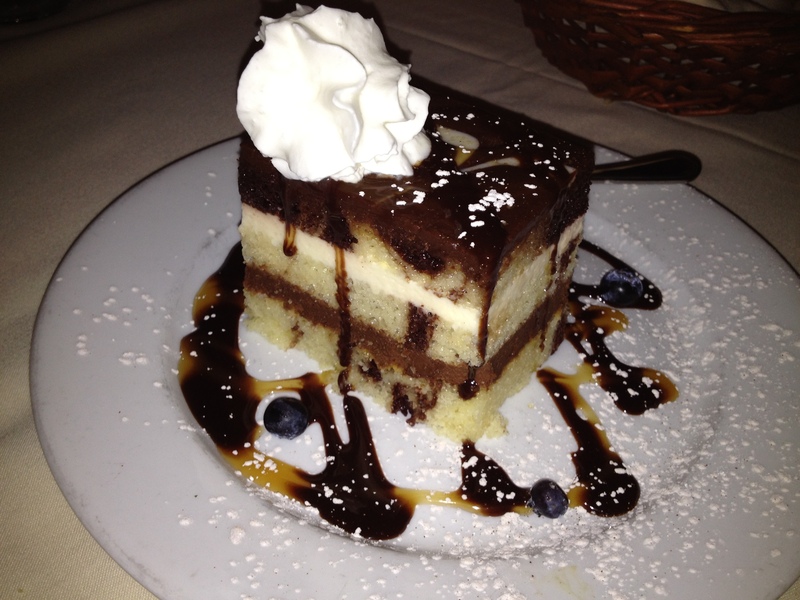 I rarely order dessert unless I feel like it will actually be something that is worth it. 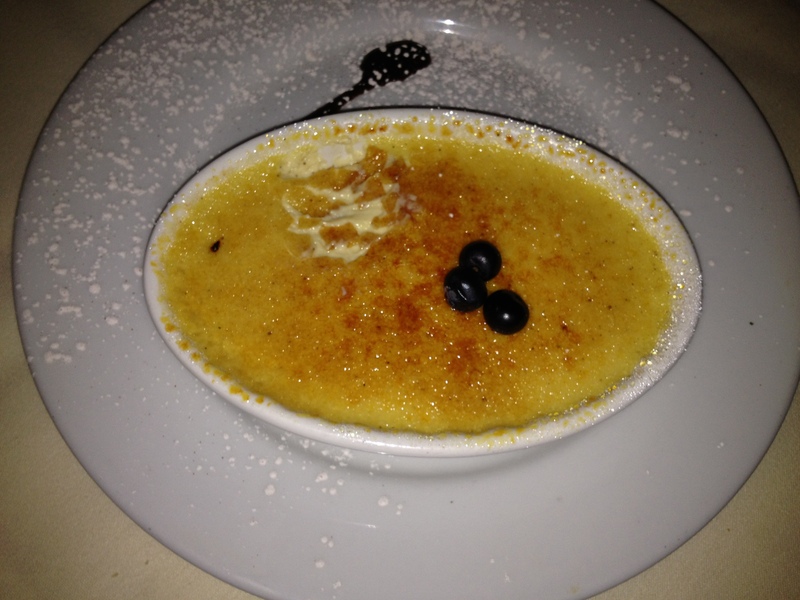 At Bordeaux’s, for me at least, Dessert is a foregone conclusion each time. crust. 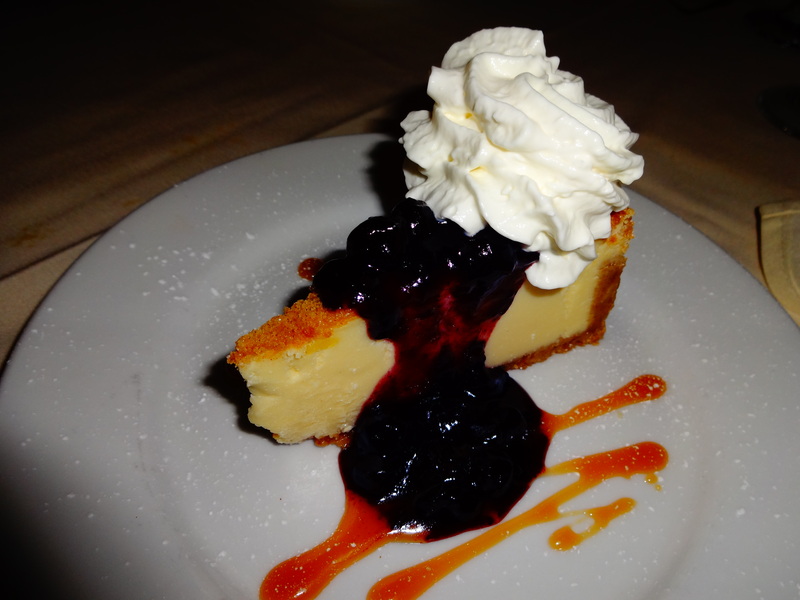 Topped with a homemade blueberry – Grand Marnier sauce. 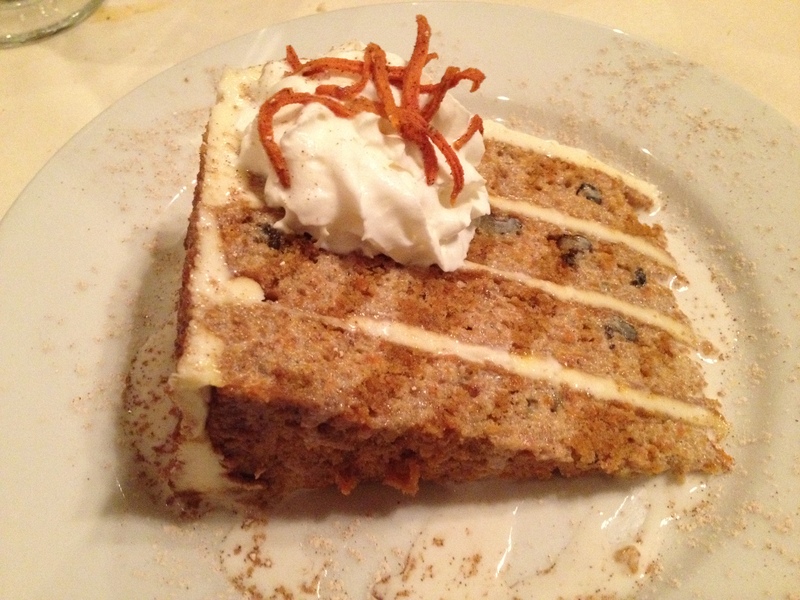 Four layer moist carrot cake with an amazing cinnamon – rum sauce. Topped with fresh whipped cream and candied carrots. Vanilla Bean ice cream coated in corn flakes and coconut and flash fried. 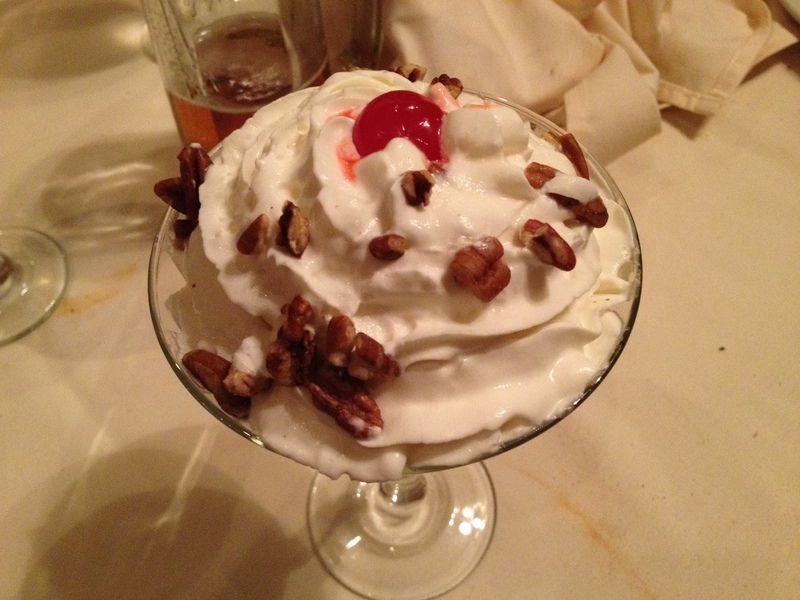 Topped with whipped cream, toasted pecans and a cherry.